Unfortunately, some dogs develop fears and phobias because of experiences in their environment. As a result, these dogs display ‘aggressive’ behavior towards various things (reactions to people, dogs, animals, objects) in their environment. This can cause many difficulties for them and their families. 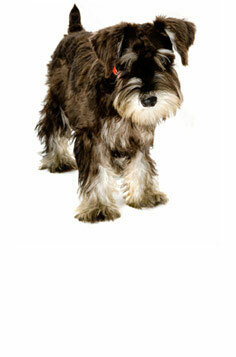 We use a treatment procedure developed by Grisha Stewart, MA, CPDT-KA, CTP, Ahisma Dog Training. The training is used by many trainers around the country. We have used this treatment with great success. We see such powerful results because of the use of functional rewards. We are also using a treatment procedure developed by Dr. Jesus Rosales-Ruiz and Kellie Snider from the University of North Texas called Constructional Aggression Treatment (CAT). The goal is to shape the dog’s ‘aggressive’ behavior back to a calm, happy, friendly dog whose relationships are repaired and who can be a successful member of society. We understand that some dogs are just overly exuberant in their reaction to things in the environment. Often times the only thing they need is some structure around how to be calm, relaxed and attentive in particular social situations. Please contact us for a consultation and behavior evaluation…we can work with you to shape Fido into a ‘social butterfly’ in no time!